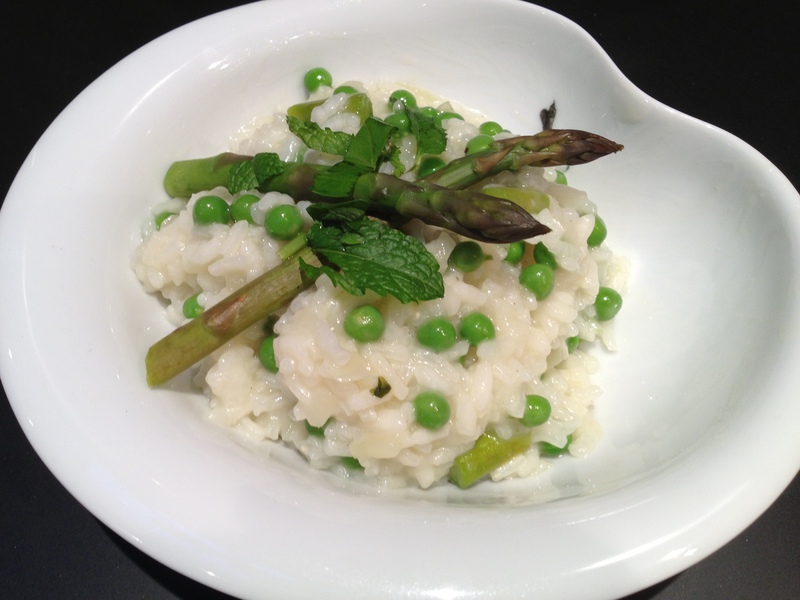 This entry was posted in autumn and tagged arborio rice, asparagus, gluten-free, macrobiotic, miso, risotto, sicily, starter, umeboshi, vegan, vegetables, vegetarian. Bookmark the permalink. Miam, je l’ajoute sur la liste des recettes a essayer.